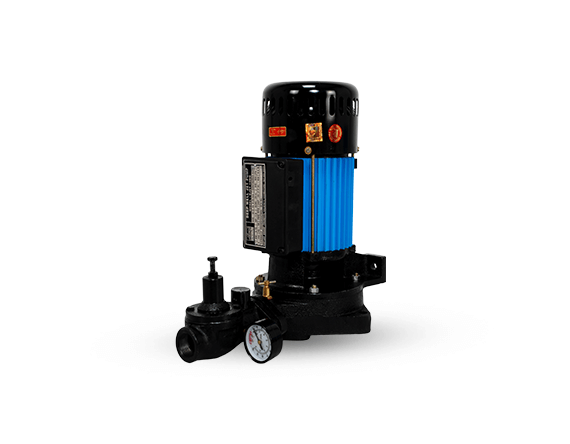 The DEEPWELL JET Series CENTRIFUGAL JET PUMPS are designed to achieve high discharge at high/low heads. The shape of the impeller transmits a radial motion to the fluid from the center outwards with a minimum hydraulic loss. 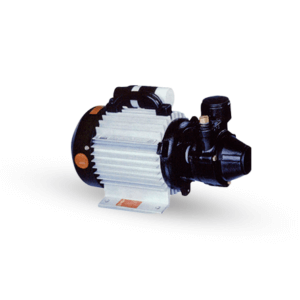 The blades inside the impeller channel transfer energy to the fluid both in the form of pressure and increased speed. After leaving the impeller the fluid passes to the volute and tapered diffuser which transform part of the kinetic energy into pressure energy. 100% inspected jet assembly ensures high performance. 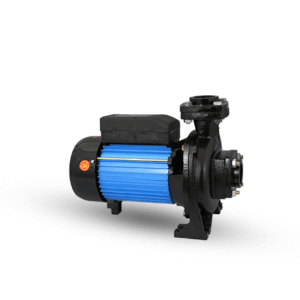 These pumps are suitable for domestic, agricultural and industrial use. 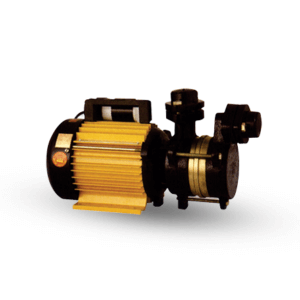 They can achieve high delivery rates under continuous or heavy duty. 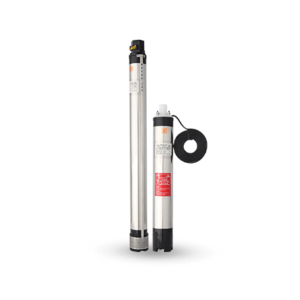 These pumps are applicable to lift water from 100mm (4″) and above deep open well water sources. 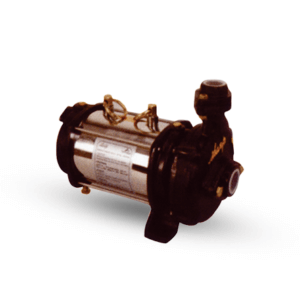 Cast iron pumps body with suction & delivery flange connections. Gun metal impeller & jet assembly. Continuous discharge at high heads. 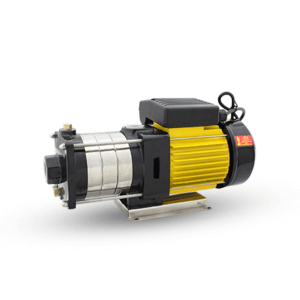 High quality extruded aluminium motor body.